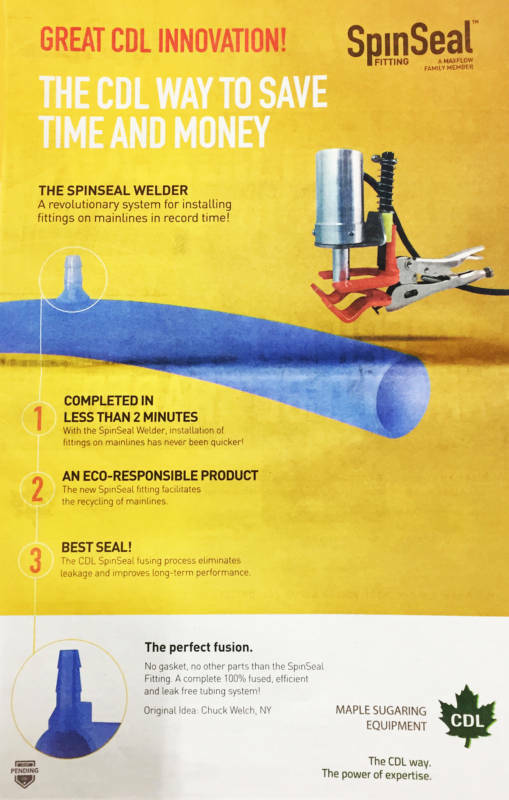 The Spinseal Welder – A revolutionary system for installing fittings on mainlines in record time! Today we are visiting with Reg Charbonneau of CDL Rutland as he demonstrates the new mainline entrance fitting from CDL. The SpinSeal fitting is fused directly onto the mainline using a special tool, helping eliminate the potential for leaks. Today we are with Jean-Marie Chabot, the president and owner of CDL as he demonstrates the new SpinSeal fusion mainline fitting that the company is now offering. 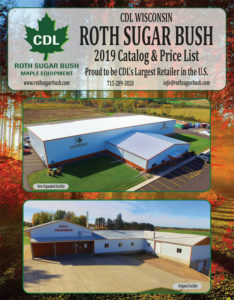 Please give us a call at 715-289-3820 if you have any other questions.